The BHIM app has crossed 2 million downloads in just a couple of days since launch. 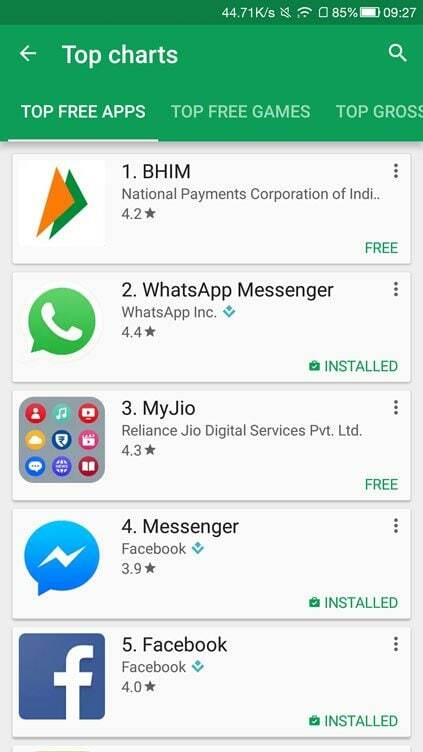 Nearly three days after PM Narendra Modi launched the new BHIM app to make digital transactions easier, the app has raced to the top of the Google Play Store charts. In the process, the app has overtaken some popular apps like WhatsApp, MyJio, Messenger and Facebook among others. Quite unsurprisingly, everyone seems to be pleased with the response the app has got since its launch. Despite users facing a few issues, the app has managed to garner over two million downloads in a very short time. Former Aadhaar chairman Nandan Nilekani took to Twitter to express his happiness about the app’s debut. “#BHIM from @NPCI_NPCI races to the top of the charts! Dream debut!” he tweeted. 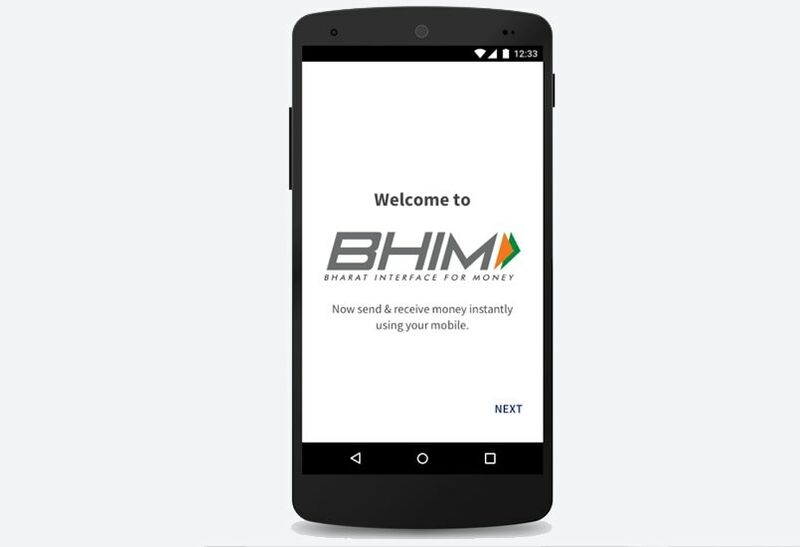 PM Modi launched BHIM aka Bharat Interface for Money app last week, which has been developed by the National Payments Corporation of India (NPCI). The app is currently restricted to Android smartphones, but an iOS app is on its way. The BHIM app in essence is a rebranded version of the Unified Payments Interface (UPI) app, and the idea is to offer a simple interface to make digital transactions irrespective of your bank. Ease of use is one of the aims, and on starting the app, all you need to do is give it permission to send an SMS and register your phone number. Once registered, you will be asked to set a 4-digit passcode, and then choose your bank. Your phone number will then be used to create a unique UPI Pin, which is necessary when sending or requesting money.